bfpeople is delighted to be supporting this year’s Association for Public Service Excellence (APSE) Annual seminar. 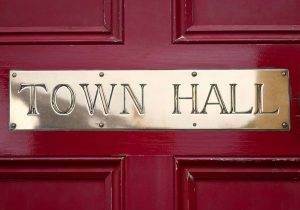 Held on 6th and 7th September at Oxford Town Hall, the seminar brings together speakers, exhibitors and delegates to showcase the latest in local government developments. In addition to exhibiting over the two days, bfpeople is sponsoring one of the categories in the APSE Annual Service Awards. These prestigious awards are designed to recognise excellence in local government services across the UK. We will be presenting the award for Best Construction and Building Service Team of the Year. The winner of this, and all award categories, will be announced at a dinner in Oxford on Thursday 7th September.